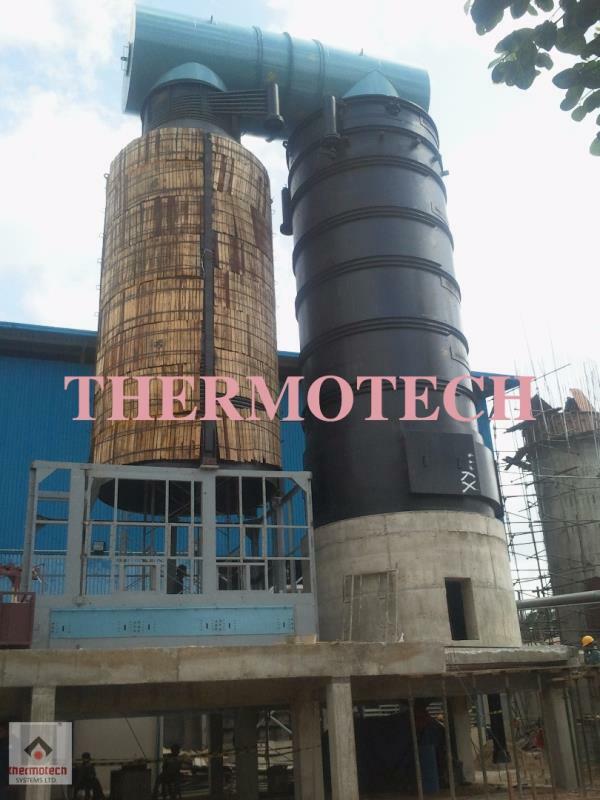 The vertical four pass Hot Water Generator is suited for various industries across India and abroad in the rapidly changing and undependable energy environment. 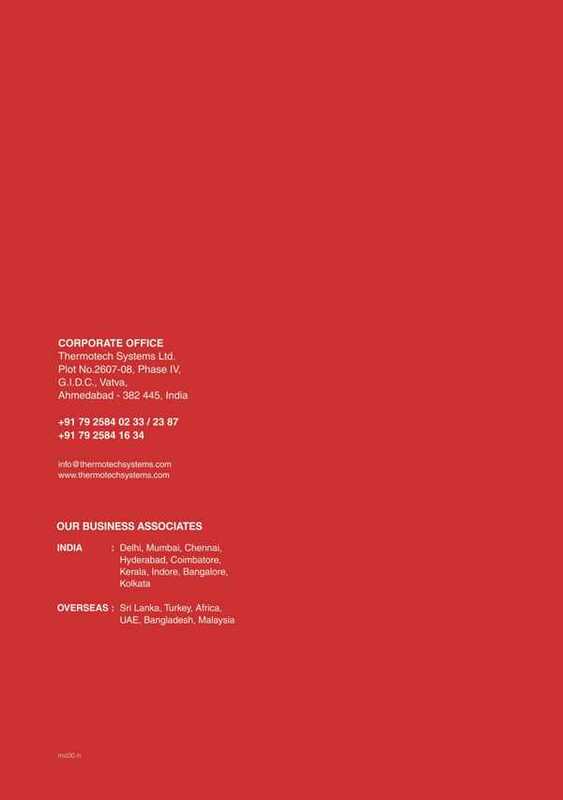 Thermotech's generous design of vertical heaters coupled with integral furnace gives you an assurance of the rated output on any solid fuels without compromising on performance. 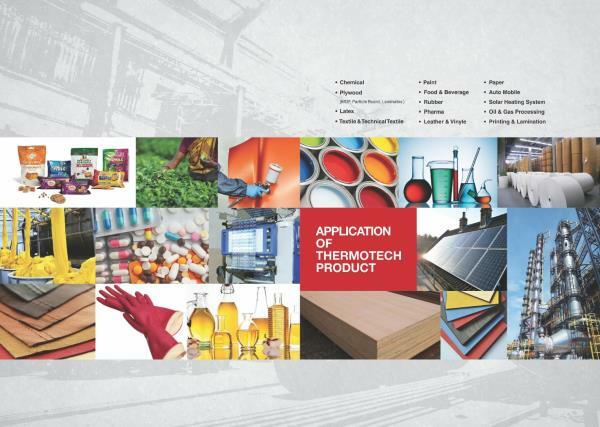 Thermotech can deliver sustainable solution to meet your process requirement and thus improve process consistency and reduce downtime leading to further increase inprofitability. 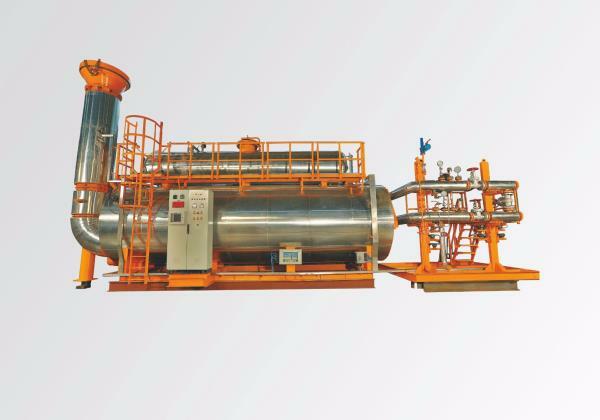 The system is suitable for major food processing industry like pharmaceuticals, Tea processing, coconut processing, corn drying, seasame dring, onion drying, etc. 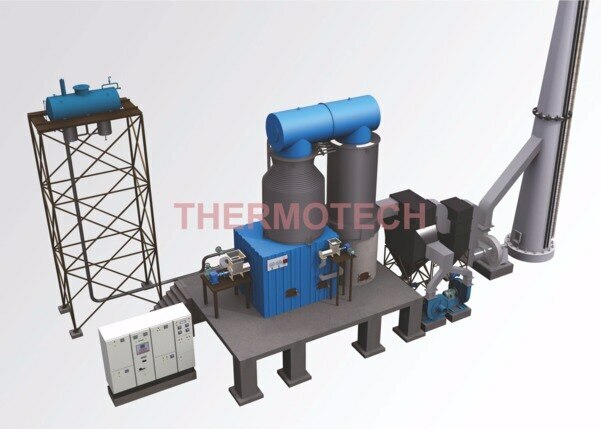 The system is suitable to heat water up to 250 Deg. 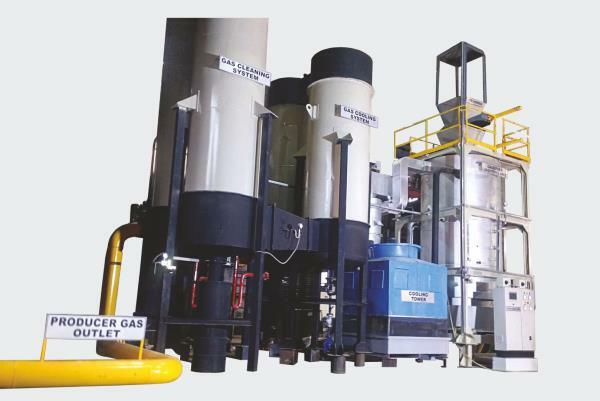 C with combustion of any solid fuels like wood, coal, bagasse, corn cobs, agrowaste, lignite, petcoke, etc.. System is designed with all safeties & controls well defined for safe operation without lesser maintenance.